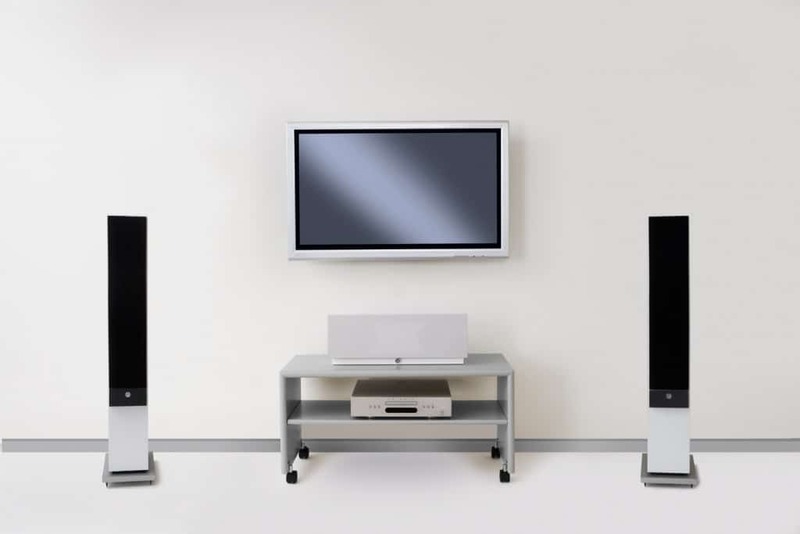 Everybody is capable of appreciating top class loudspeakers because it is the quality of the speakers that determines how much pleasure you get from your system. 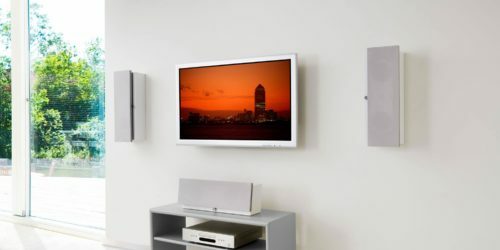 New technologies regularly introduce new media for entertainment in your home. Established formats, often the result of years of improvement, find themselves up against new technologies that are often simply motivated by the desire to make headlines rather than by the will to improve quality. SA speakers are unique and do not run the risk of being forgotten tomorrow. 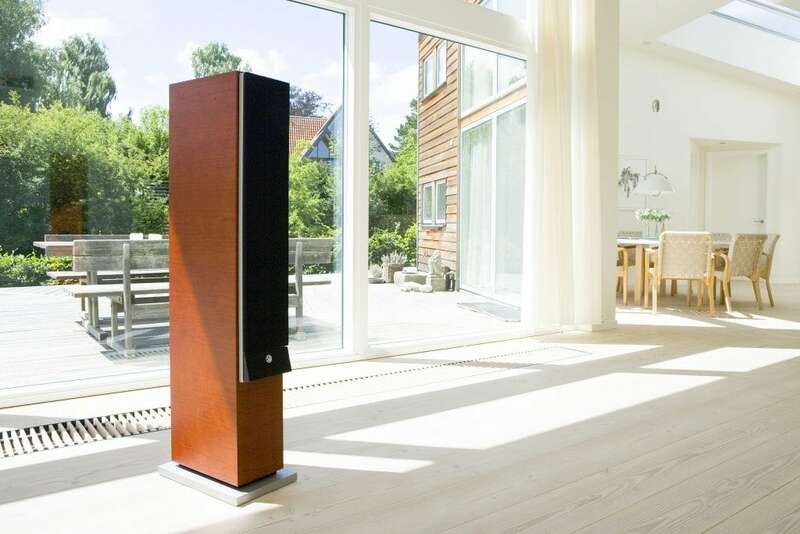 Everybody is capable of appreciating top class loudspeakers because it is the quality of the speakers that determines how much pleasure you get from your system. Our speakers are not the cheapest and never will be given the resources we put into developing and producing them here in Denmark. 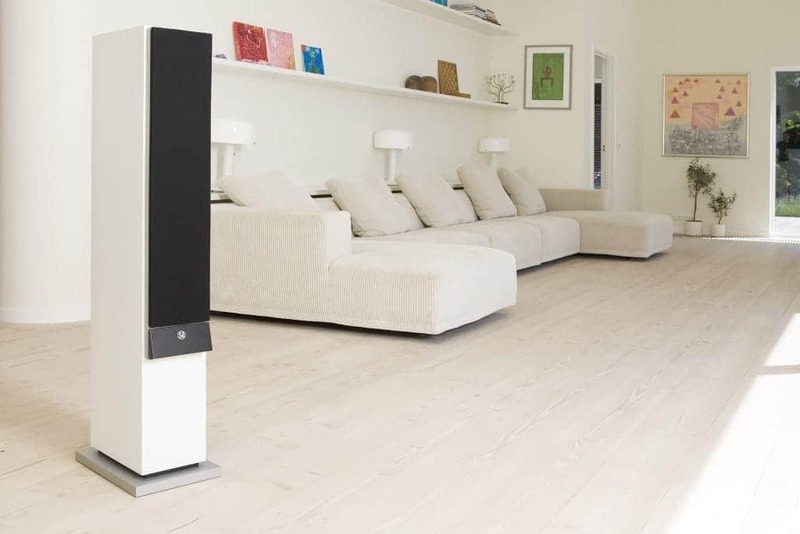 On the other hand, they never embody technology only for the sake of presenting the latest news, our speakers are developed with a single purpose in mind: to bring the sound from music or films into the homes of our customers in a way that pleases and inspires each and every time. 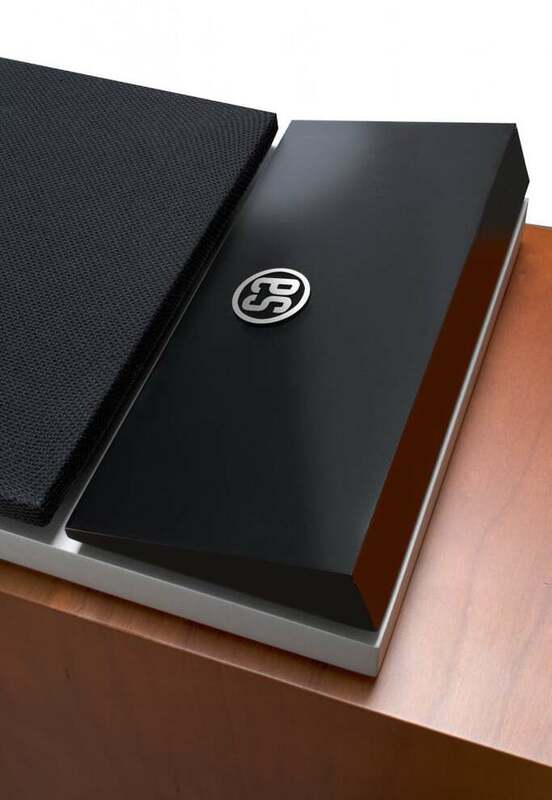 SA explorer is the speaker for those who want to spoil themselves with top-class sound quality. The time you spend on entertainment is valuable and should captivate you, regardless of whether you are in the mood for reflection or just pure pleasure. Your SA explorer offers superb sound quality, no matter what challenge you confront it with. Enjoy the fine tones and subtle idioms of jazz. Experience energetic, provocative rock, the pure physicality of electronic music, or the subtle sophisticated sounds of the symphony orchestra. SA explorer has a unique way of underlining the rhythms and contrasts of the music, so the listener never misses anything. Even with the volume way down low, you can clearly hear every instrument, and SA explorer will effortlessly follow you all the way up the volume scale, even when the sound level approaches that of a live concert. This extraordinary versatility makes SA explorer the ideal choice for your home cinema. You will understand every word the actors express. You will find yourself absorbed by the atmosphere of the film like never before, and the speakers will cope with even the most powerful special effects. SA explorer is more than a speaker. It is an invitation. 15 specialist companies have been involved in the R&D for SA explorer. If you want to set a new standard, it is no use following traditional paths or copying other people in the industry. The team behind SA explorer does not work like that. We know that genuine progress, progress that really does make a difference, can only be achieved by thinking for longer, by thinking more deeply, and by transcending the limits of our knowledge as it stands today. Acoustics and technology come together in SA explorer to provide an experience that is quite possibly the closest a speaker can come to real live sound. The pure and minimalist lines of the design conceal a powerful and advanced construction, developed completely from scratch. 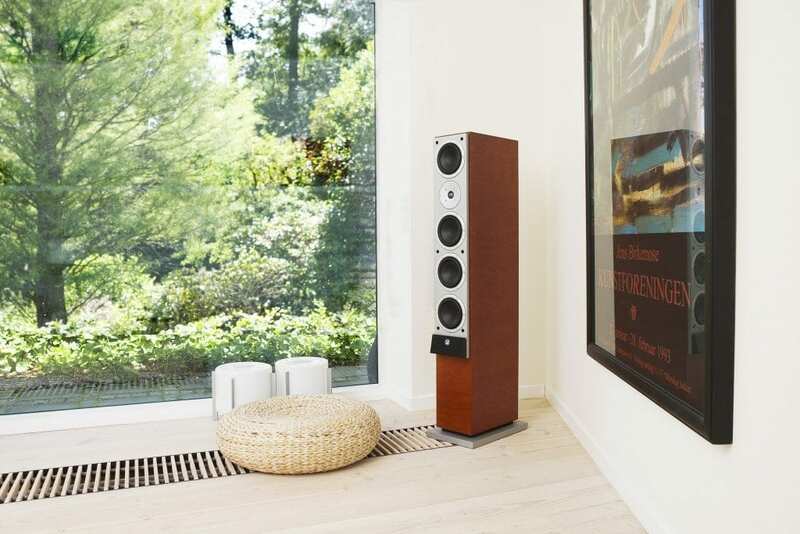 The aim, right from the beginning, was that SA explorer would impress listeners with its performance without drawing attention to itself with a flashy design. 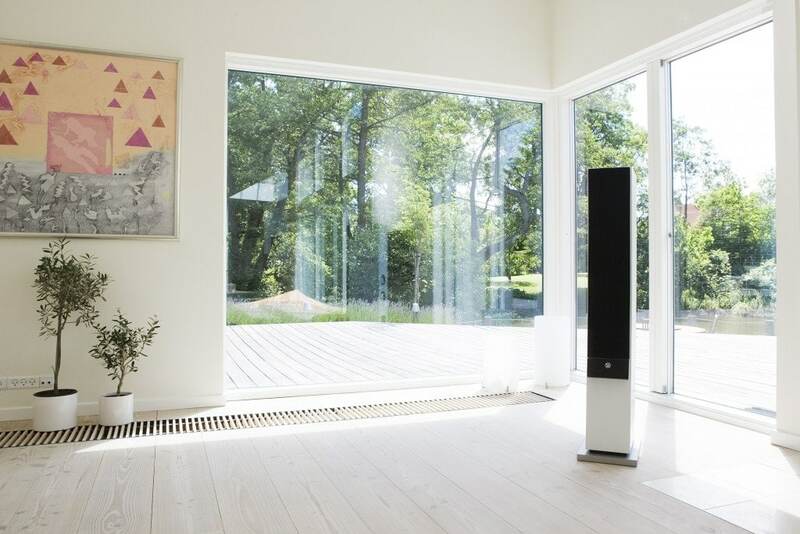 SA explorer is the ambitious solution to the task of providing top-class sound quality together with fine integration with your other furniture. Acoustics is one of the least visible sciences. But superb acoustics set the music free to provide extraordinarily good sound. Acoustic perfection is only one of our goals, and our development process starts far away from laboratories and measuring rooms. 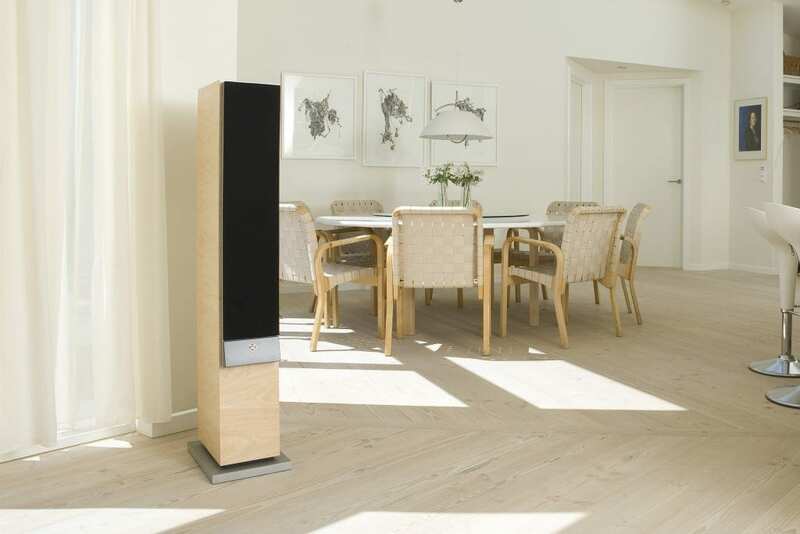 Our speakers are designed to work in the homes of the people who choose to live with them. A number of the world’s leading acoustic engineers were involved in the five-year development process that culminated in SA explorer. Their contribution may be difficult to see, but you can hear it. 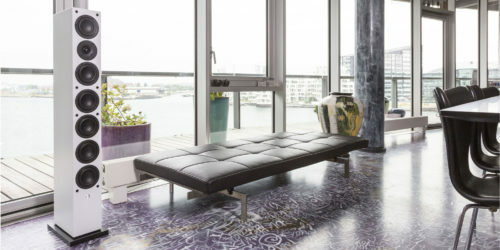 In an ordinary home both the floor and the ceiling have even surfaces that are almost completely devoid of breaks or variations. On the other hand, typically we place various pieces of furniture along the walls that significantly shape the acoustics of the room. The even floor and ceiling surfaces normally generate a large number of reflections which make the sound unnatural, while the furniture in the room and along the walls generates far fewer reflections. SA explorer solves this problem by radiating less sound in the direction of the floor and ceiling than you are used to with other speakers. The narrow design also helps prevent reflections from the front plate, while the relatively deep cabinet prevents sound from the inside of the cabinet escaping through the membranes on the drive units. All of this is clearly audible because the fewer reflections and the excellent acoustics combine to make you feel closer to the artists. SA explorer can be positioned anywhere you want although it does, of course, always pay to experiment a bit if you want the best possible sound. And when you sit in front of the speaker, the sound comes straight at you at ear level, just like sitting right in front of the musicians themselves. The different components combine to reproduce the sound in SA explorer. 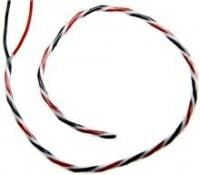 Each component has been specifically designed to do its part of the job. The bass notes are reproduced by four specially designed woofers in which the membranes are affected by no fewer than eight built-in moving coils, which guarantee fast and controlled deep bass. The higher bass notes are reproduced by the same four membranes but are only driven by one of each woofers two moving coils. The two upper woofers generate the midrange and the specially designed tweeter reproduces the highest tones in the audible register. The deepest notes are transmitted through two bass reflex tubes on the back of the cabinet. This is a simple and inventive solution that exploits the fact that the deep notes spread like rings in water and are, therefore, heard equally clearly all the way around the speaker, including straight in front of it. 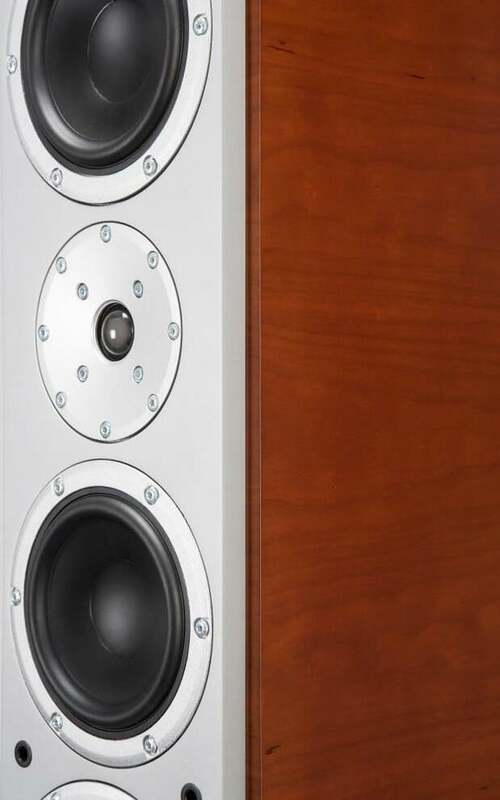 Because the two tubes are on the rear of the cabinet, their mechanical impact on the cabinet is compensated for by a corresponding impact from the bass elements on the front of the speakers, thus solving the traditional and complicated question of vibrations in the cabinet caused by the force of the movable parts. 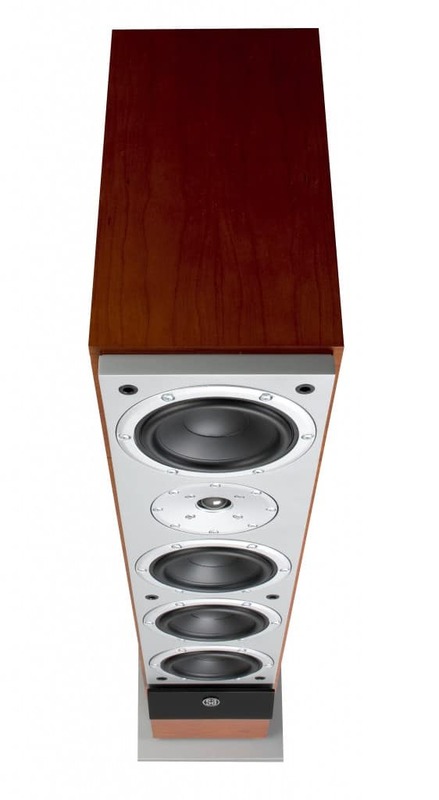 Sound is the most important aspect of a loudspeaker. But a speaker has to work against the laws of nature in a way that no other part of the sound system does. In an amplifier, a DVD, or a CD player, the sound signal consists of electrons, which are processed and moved quickly and precisely between the components with almost no loss of important information. Sound is created in the loudspeaker by membranes that move physically and weigh far more than electrons. 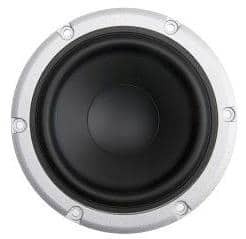 This makes the speakers the slowest piece of equipment in the sound system, so if you want to improve the sound you have to improve the speed of the speaker. 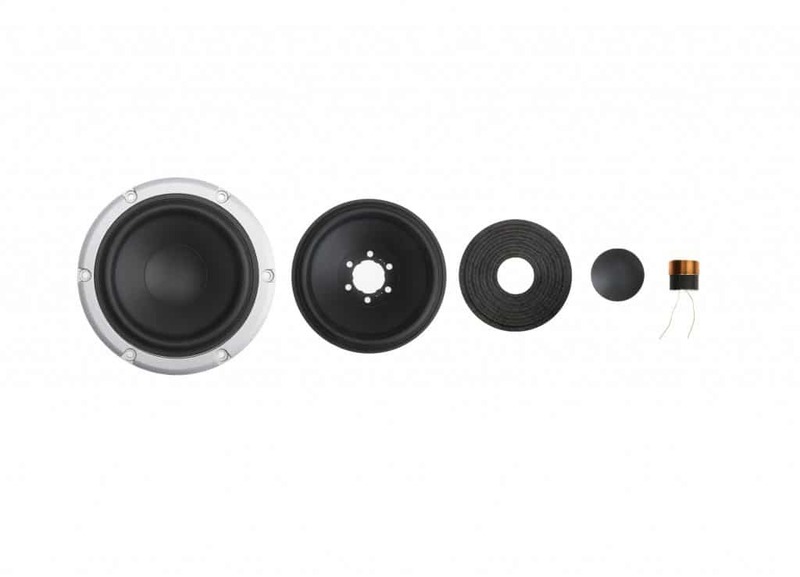 Each of the four membranes in the woofers that we designed especially for SA explorer weighs only 0.9 gram – less than a quarter of an ordinary piece of A4 paper! and the membrane on explorers special tweeter weighs just 80 mg, which is 35% less than an ordinary tweeter membrane. These uniquely light membranes mean that SA explorer reacts incredibly quickly, revealing myriads of important details in the sound that are missed by slower speakers. 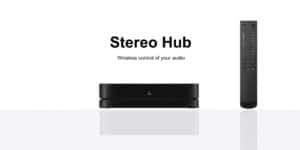 Instead of following technological trends that change overnight, System Audio develops speakers with the aid of the most important measuring instrument of all – the human ear. During the long development process that led to the SA explorer, we conducted meticulous listening tests and experimented with countless different materials for our speaker membranes. As a result of all those tests, our membranes are made of processed natural materials because of the superior sound characteristics inherent in those materials. 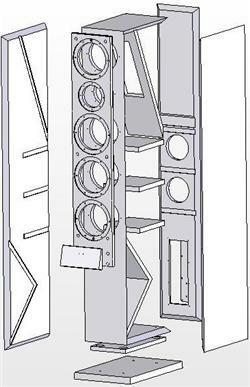 Inside the SA explorer cabinet we have placed 20 small blocks of damping material to create the perfect acoustics. 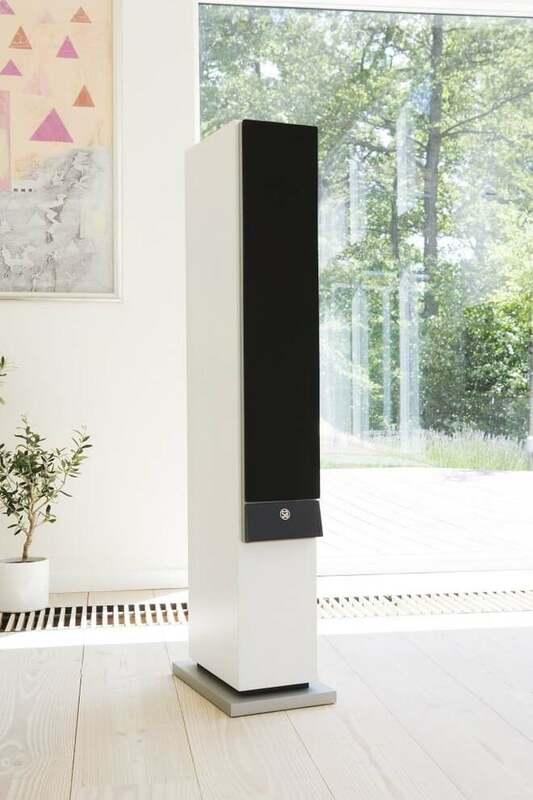 Each one has its own job inside the speaker, and together they optimize the air current, prevent the build up of standing waves and stop sound from the inside of the cabinet making its way out through its membranes. 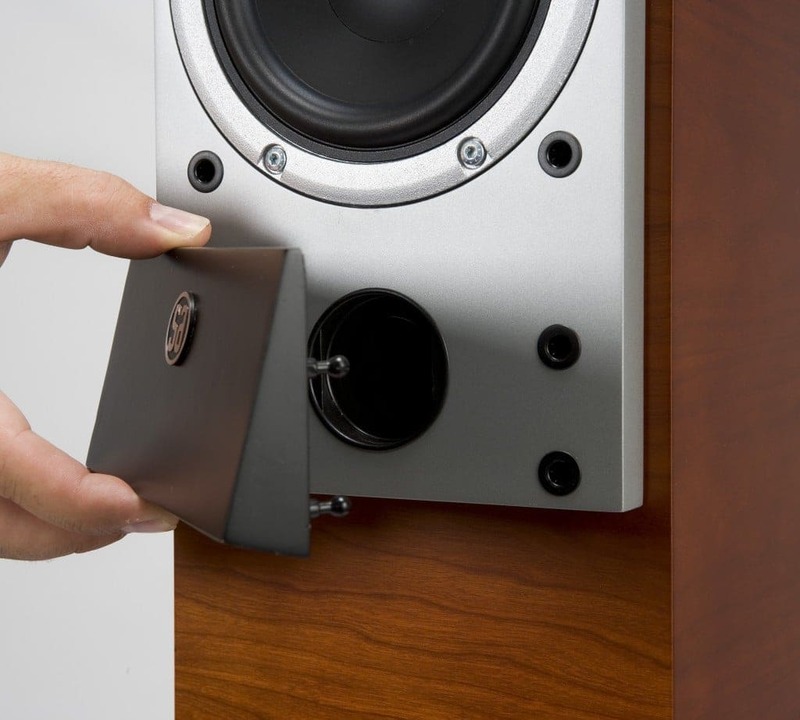 Better sound quality starts with a better speaker cabinet. 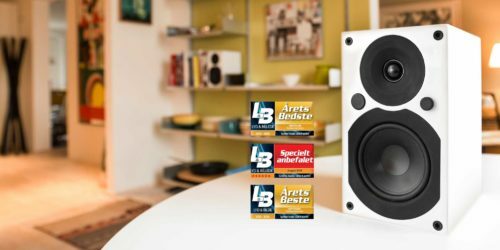 A stronger cabinet with fewer vibrations and correct acoustic dimensions provides the speaker elements with better working conditions, which makes the sound more natural. 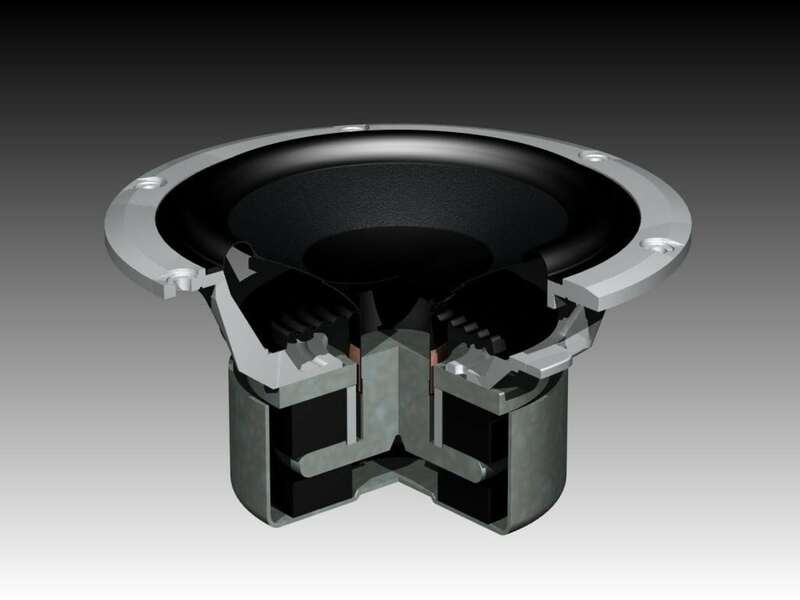 Each W1404XL woofer contains a new technology with two voice coils in the magnet instead of one. We call it XL technology both because the sound becomes extra large and also because it excels like no other woofer. 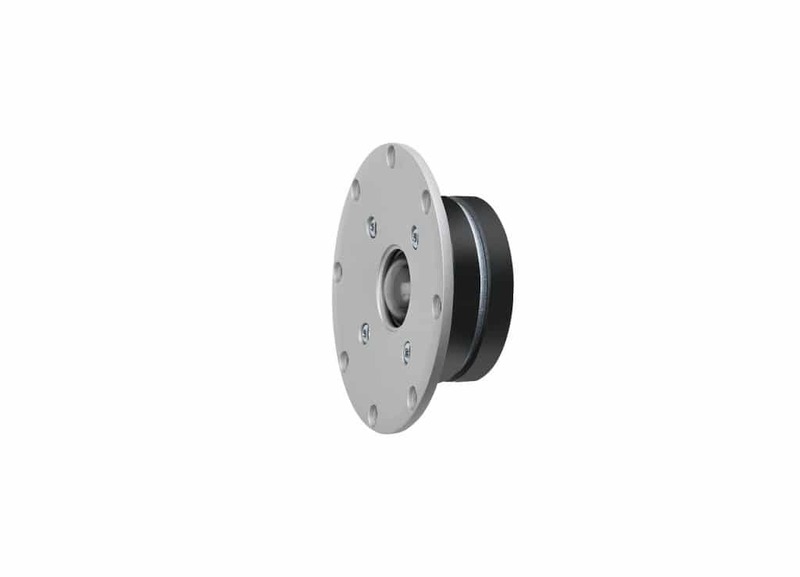 These small woofers are incredibly durable and precise because the various movable parts are cast together in the same mould and not glued together like traditional woofers. Acoustics, precision engineering, and musicality converge in the T2506XS tweeter to provide a remarkably subtle reproduction of every detail of the sound. With a weight of just 80 mg, the almost transparent membrane is possibly the lightest ever made. 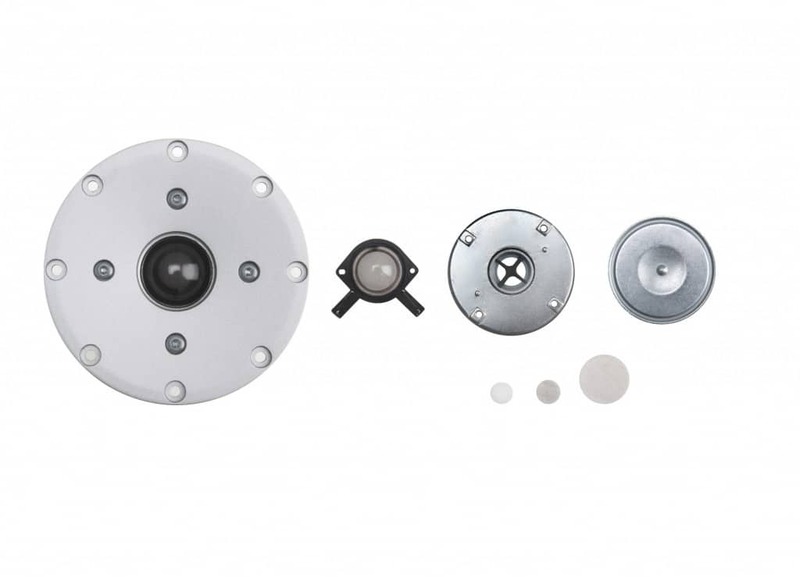 A 12 mm front plate made of cast aluminium serves as the vibration-free base from which the treble unit transmits information that requires precise membrane movements all the way down to 0.0005 mm!! In SA explorer every effort has been made to optimise the interaction between the speaker elements and the acoustics, so we only need a minimal crossover network to divide the work between the speaker elements. 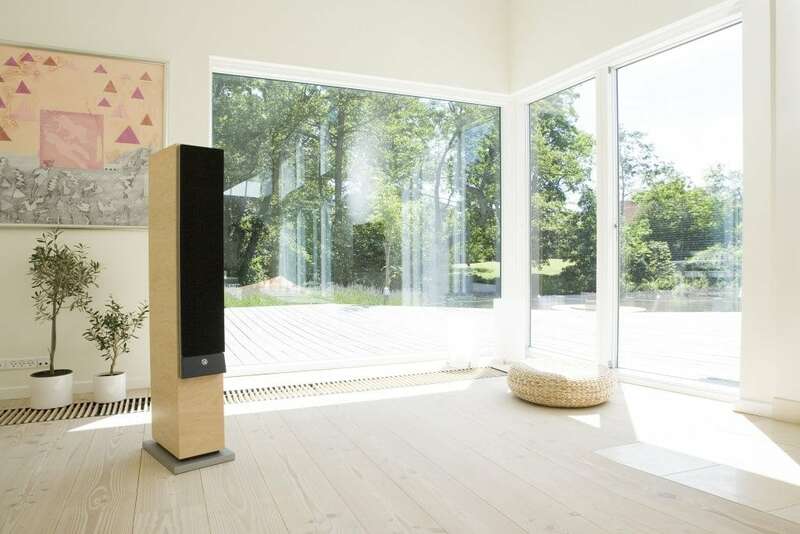 Complicated solutions may be fascinating from a technological perspective, but in a speaker complexity means that the sound has to pass through more components, each of which obstructs the signal path and so creates distance between you and the living sound.